Currently BLESSING BEADS are available at out physical location, Sound Therapeutics, 2016 Ocean St. Marshfield, Ma. 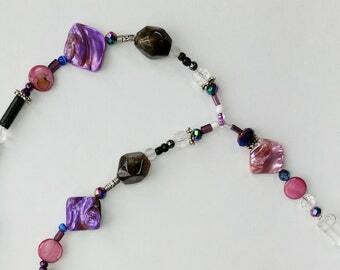 So, here I am making beaded necklaces over my vacation simply because I love to create with these natural stone beauties. 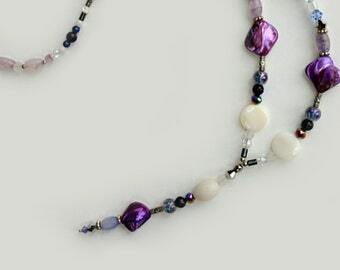 When I sit and bead these little treasures, I think of them as prayer beads, much like a Rosary or Mala Beads. Handling the beads has become a bit of a meditation for me. Then I got this Ah Ha moment and I realize these are Gratitude Beads! As I sense each new series of beaded energy to compliment the whole, I also realize that I am sitting in a space of Gratitude while I create and that each semi-precious stone, piece of glass, crystal, wood or ceramic bead holds its own blessing to add to the whole. Then, just today I realized these are BLESSING Beads ! Well, of course, as if it wasn’t obvious but sometimes we need to let things brew and percolate until they come into fruition in their own time. And BLESSING BEADS were born! 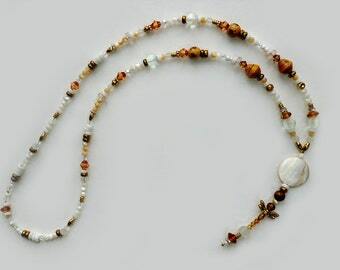 Blessing Beads are for wearing simply for their beauty and also for their powerful combinations of energy that make you FEEL a certain way when you look at them, touch them and use them in your meditation. 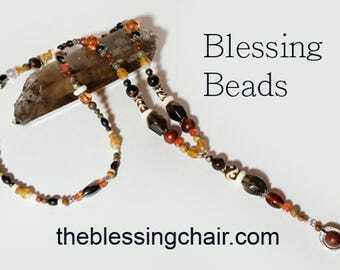 Best of all, Blessing Beads are for COUNTING YOUR BLESSINGS ! 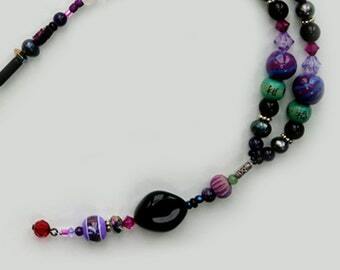 As you handle one bead after the other, simply bring to mind one thing you are grateful for and then another. I’m smiling because these necklaces are long and will challenge you to truly dwell on each and every Blessing in your life. Can you feel the ENERGY coming from the image ?